Mmm… pancakes are dream of a breakfast. But as delicious as they are, the fatty goodness is not exactly good for you. 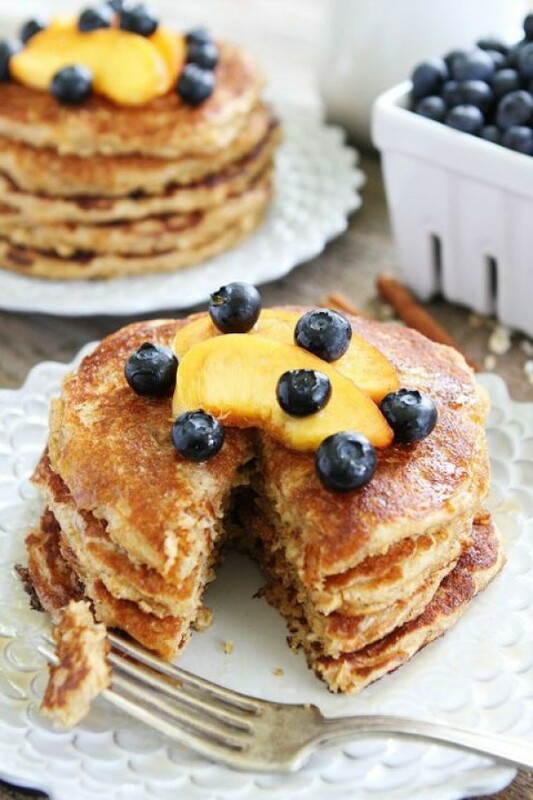 If you want to stay healthy while enjoying some pancakes, you need healthy recipes for them. Sounds impossible? We take the challenge! 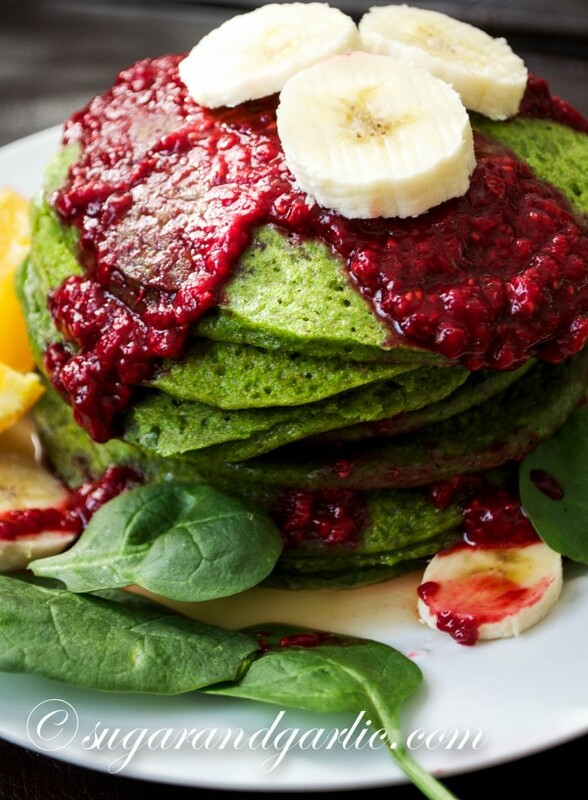 We’ve collected some of the best and most delicious healthy pancake recipes that will satisfy all your craves. So grab your cookbook and take some notes – you’ll definitely need them come Mardi Gras (or just for a delightful breakfast). Enjoy!